BATON ROUGE – Louisiana Department of Veterans Affairs (LDVA) Secretary Joey Strickland cordially invites Vietnam Veterans, friends, families, veteran service organizations, and members of the community to a “Welcome Home Vietnam Veterans” day event being held from 1 p.m. – 3 p.m. at the American Legion Nicholson Post #38 on Friday, March 29. In the coming months, Americans will be uniting to thank and honor Vietnam Veterans and their families for their service and sacrifice. On March 29, America will observe National Vietnam War Veterans Day. This special day was added to our national holidays when the President signed into law The Vietnam War Veterans Recognition Act of 2017. 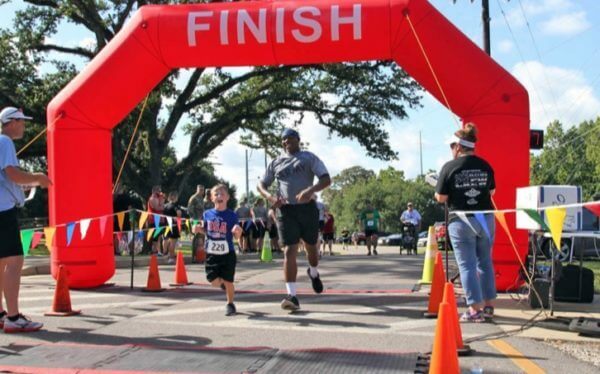 The LDVA will host their event on that same day at the American Legion Post located at 151 South Wooddale Drive in Baton Rouge, La. As a proud partner of the United States of America Vietnam War Commemoration, an organizationally based, hometown centric, veteran-focused program designed for federal, state, and local organizations to assist a grateful nation in thanking and honoring our Vietnam Veterans and their families where they live and work, the LDVA will be making sure that our state remembers and honors these brave men and women. 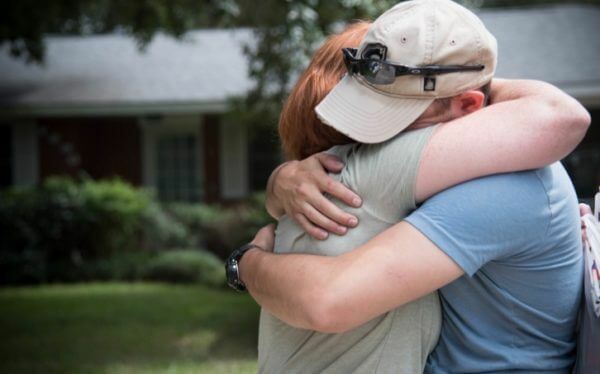 “We want to continue to echo a clear message of appreciation, respect, and honor, and offer a sincere “Welcome Home,” to our Vietnam Veterans,” said LDVA Secretary Strickland, who is himself a decorated combat veteran of the Vietnam War. People from around the state are welcome to attend this celebration, including Vietnam Veterans, families, service men and women from across generations and branches of service, Gold Star families, and veteran service organizations. As part of their long-delayed welcome home, Vietnam Veterans will be recognized, and receive commemorative pins, bumper stickers, and thanks from attendees and guests. The day’s events include an official ceremony, remarks by several keynote speakers, a resource fair, food, drinks, and Vietnam War era music. 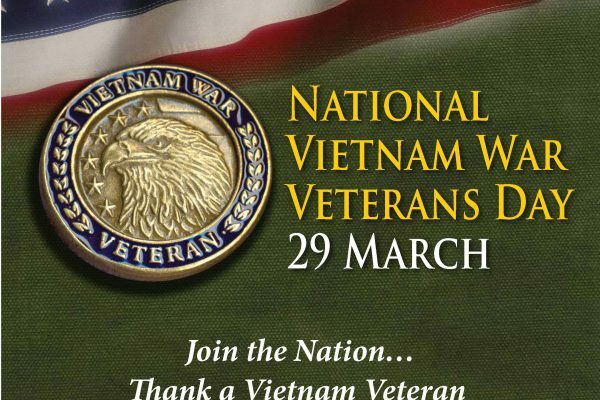 The LDVA recognizes that our nation is forever indebted to our Vietnam Veterans and encourages everyone to come out and thank these men and women on March 29.